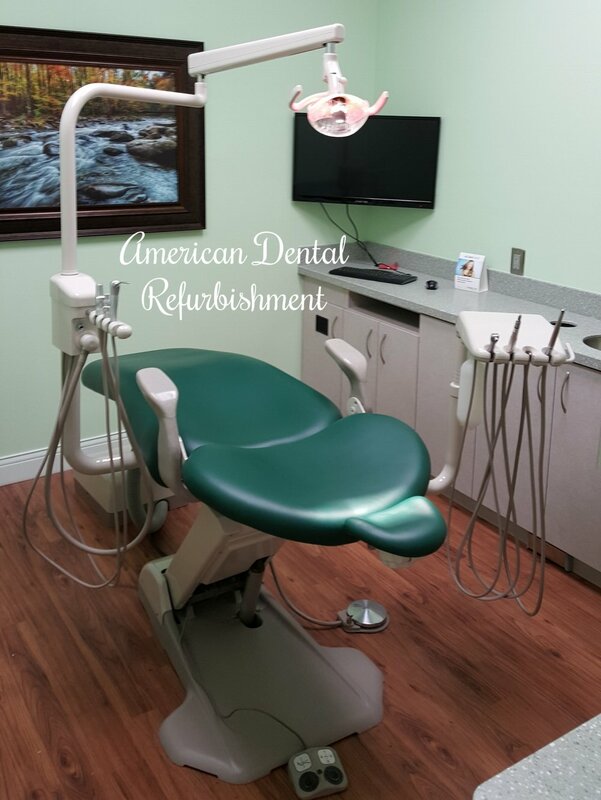 American Dental Refurbishment all started with the concept that doctors really should receive more value for the equipment they purchase. As competitive as the field of dentistry is it's important that, you as a dentist, explore the options to remain economically stable and remain competitive. At American Dental Refurbishment, we're here to solve this problem. With the option of New, Refurbished, and Used equipment we can help to bring you the office you've dreamed of with only a fraction of the cost; and that right there is enough to make everyone smile. New Luxury Operatory Packages Now Available! Soft Luxurious UltraLeather Paired With Memory Foam, LED Lighting, And Heated Massage Systems All Combined With Our Premium Chairs. You'll Be The Only Dentist Your Patients Ever Talk About. 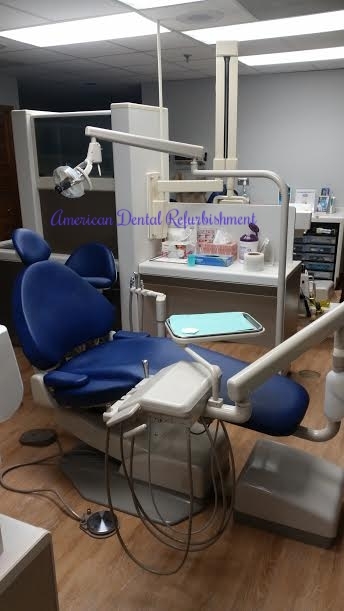 American Dental Refurbishment is the leading provider in premium dental equipment across the United States. With a choice of new, refurbished, or used product we can save you thousands on premium dental equipment! How? Our powerful connections we've created over decades of experience help us keep costs low and product quality at an all time high. 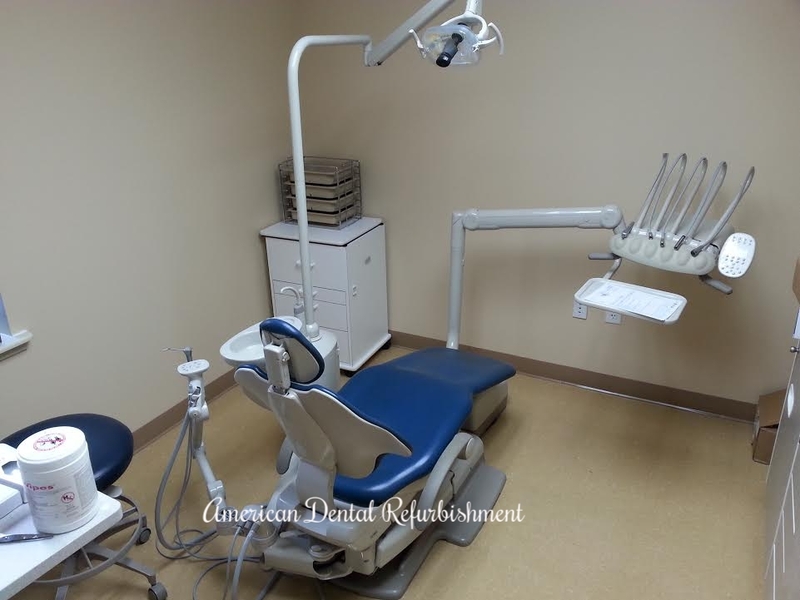 We've got the highest rated dental equipment for less than half of what it cost new! Want More? We'll Even Give You Trade-in Value On Your Old Equipment, So You Can Upgrade Now! 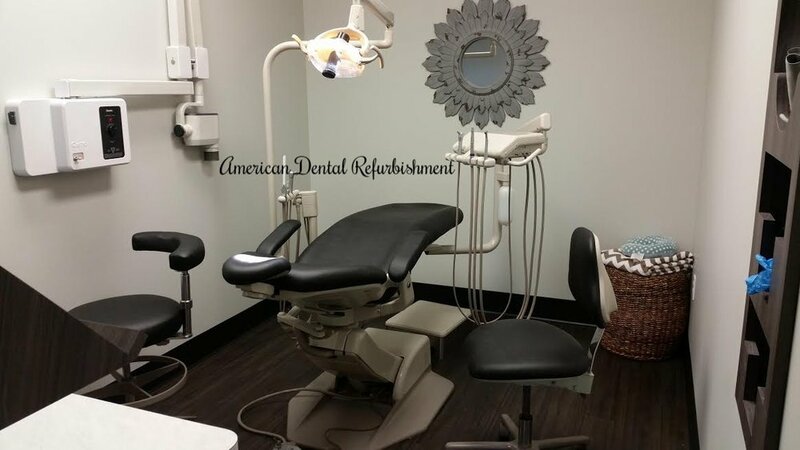 Dental Chairs, Dental Compressors, Delivery Systems, Dental Vacuums, Entire Dental Office Packages; We Have What You're Looking For With A Price You'll Be Happy With! Call Us Now And Let The Savings Begin!